It happened! 100,000 people are now using Artist Shops! We’re so excited about reaching this milestone. Artist Shops have come a long way between the first and 100,000th sign-up; what started out as its own entity has since been made discoverable on Threadless through the Discover Feed. The limited apparel items we originally offered have since expanded into a full lineup of prints, home decor, accessories, and clothing styles. We recently gave the inner-workings of Artist Shops a refresh with a fancy, shiny new dashboard. These changes wouldn’t have been possible if it wasn’t for the Artist Shop owners; Artist Shops may be our newest venture, but the idea behind the platform follows what Threadless’s main love has always been: our community and supporting great art. And we want to bring that to Artist Shops, making them better by listening to the people who use them every day. Artist Shops is totally the next step in the Threadless evolution. 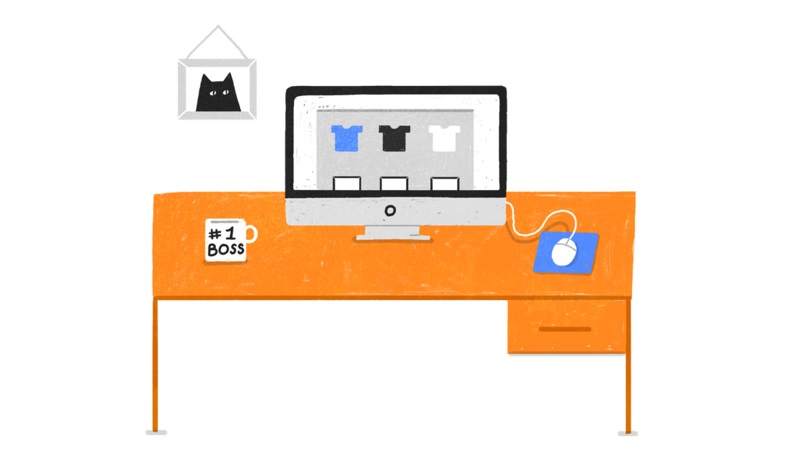 In fact, the road to Artist Shops is really the road to Threadless becoming what it is today and has helped make Artist Shops awesome. 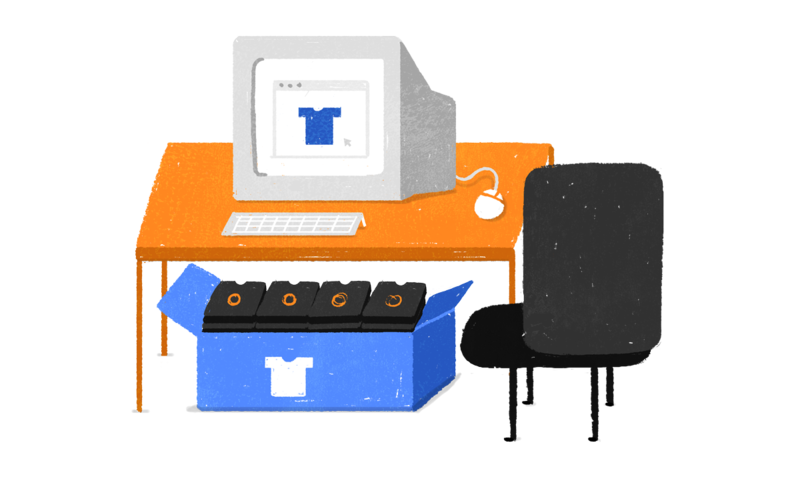 Just like Artist Shops, Threadless has come a long way. What started as an idea that, fittingly, came from our CEO Jake winning a t-shirt competition on dreamless.org (are you seeing the gears turning?) turned into the seed of an idea. 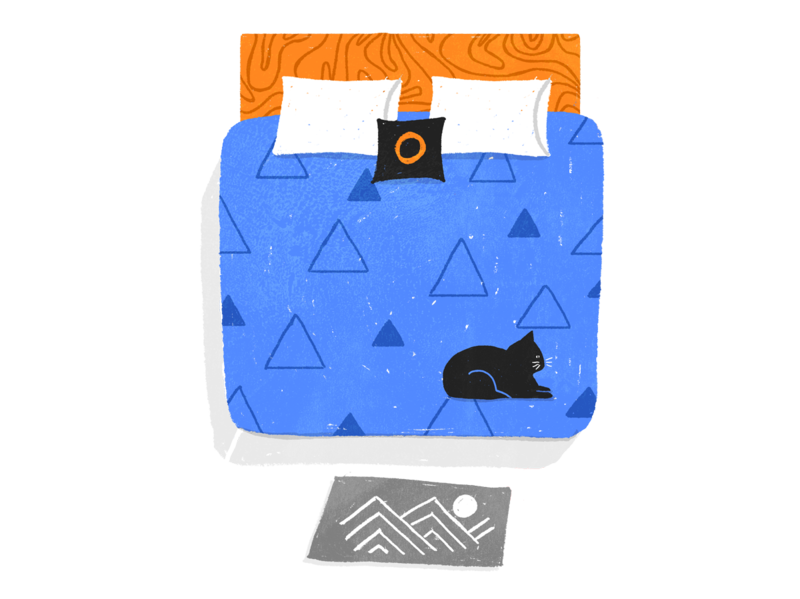 As a matter of fact, one of the first two printed Threadless artists, Jemma – aka Prate – now has an Artist Shop! Talk about history repeating itself! In the early years of Threadless, the designs were super limited edition. As soon as new tees were sold out, we moved on to the next one. 2005 was really the year that Threadless went from a hobby to a full-on business, and in 2006 we made the jump to start working with consultants who advised us on handling all the shipping fulfillment (or outsourcing it altogether…because it’s a pain, which is why we don’t want shop owners to have to deal with it for their products!) The years of experience with this side of things has fed into making sure Artist Shops has the best printing and shipping services possible. Artist Shops was very much an experiment, and trying cool new things for the company has always been a theme of Threadless. 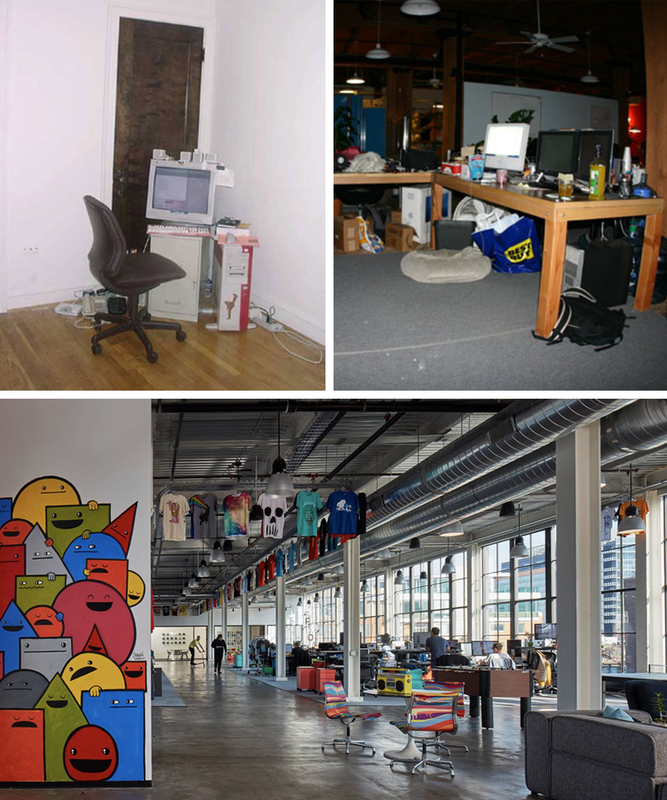 We tried out a ton of new stuff in 2007, like crazy types of inks & printing styles, licensing partnerships, even opening up a brick-and-mortar store in Chicago’s Lakeview area. In 2007 we also received our MILLIONTH order! In the next few years, we also focused on really ramping up our social media presence to build community, and it turned out to be a super important part of running a company today. Years later, our experience in social media has helped us help you with posts like this one for Artist Shop owners trying to promote themselves, build an audience, and trying to learn what works and what doesn’t on social media. 2016: Artist Shops and Home Decor! Artist Shops officially launched in the spring of 2016! And in addition to this, 2016 was the year we started offering home decor on Threadless. This turned out to be an awesome move and added even more of an opportunity for shop owners – people dig the home items (and hey, so do we). 2017: 1OO,OOO Artist Shops Signups! What a road it’s been! From interviewing shop owners about their experience and changes they’d like to see, to listening to feedback we get online, to dedicating time to spreading the word about Artist Shops, we’re so proud of how the platform has grown. Between top tier Artist Shops like Tara McPherson’s and Alex Pardee’s, to up-and-comers, nonprofits, and comic-book creators using their shop for merch, Artist Shops are being used and customized in ways that not even reading Oh, the Places You’ll Go could have prepared us for. What’s Next for Artist Shops? There’s a lot coming up on the horizon for Artist Shops. All-over printing, making shops even more discoverable & searchable on Threadless, and acrylic and metal wall art prints (stay tuned…) are just a few of the things we’re working on making a reality sooner rather than later. 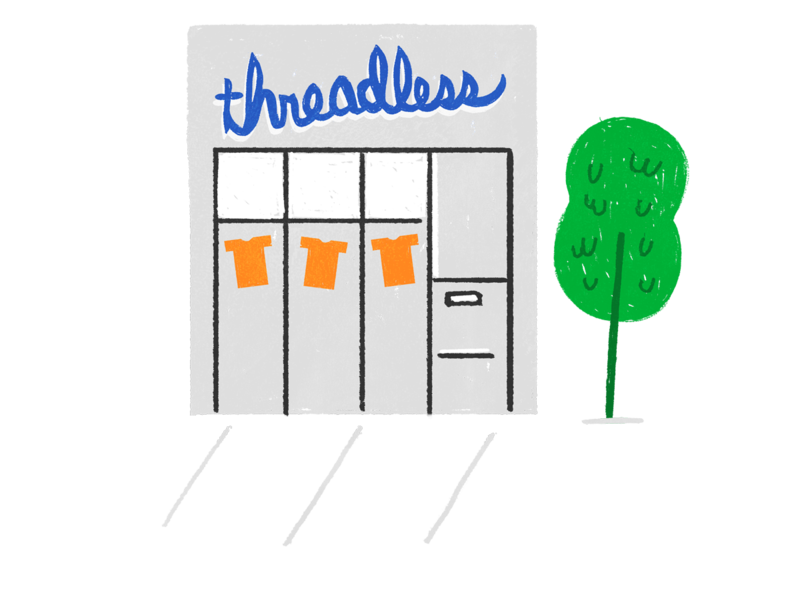 We’ve always believed that Threadless is, in the words of our CEO Jake Nickell, “a community of people first, a t-shirt store second.” And we feel the same about Artist Shops – what the platform has become is a collaboration between the shop owners and us – not just our product. And we can’t wait to see where we’ll be this time next year. Join us! Sign up for an Artist Shop here! 1 response to 100,000 People Are Now Using Artist Shops! I’m wondering how many money does artists receive has royalties, in average on artists shops?